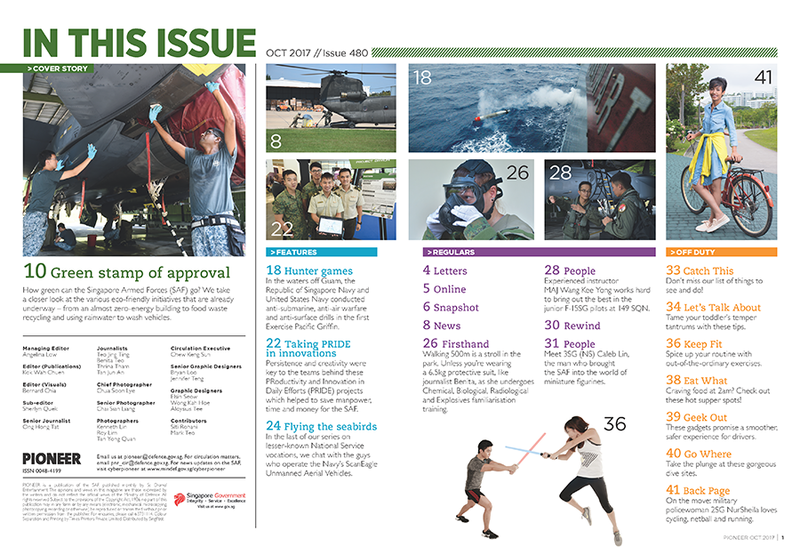 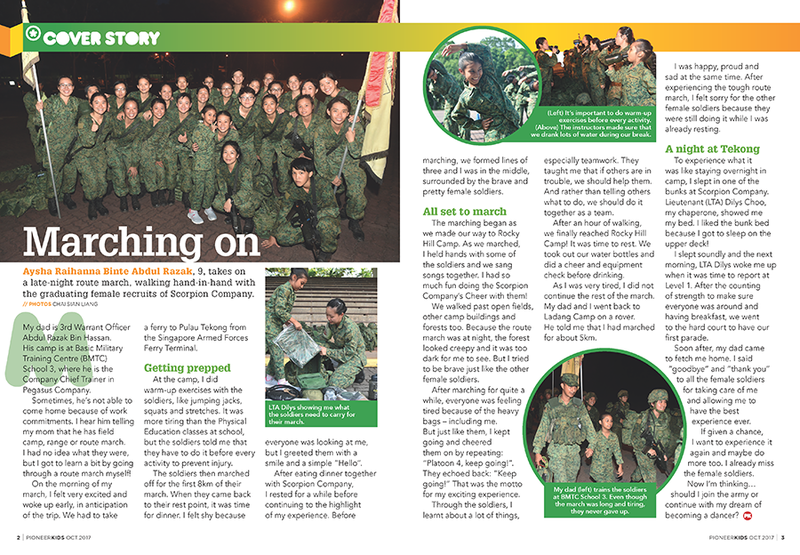 How green can the Singapore Armed Forces (SAF) go? 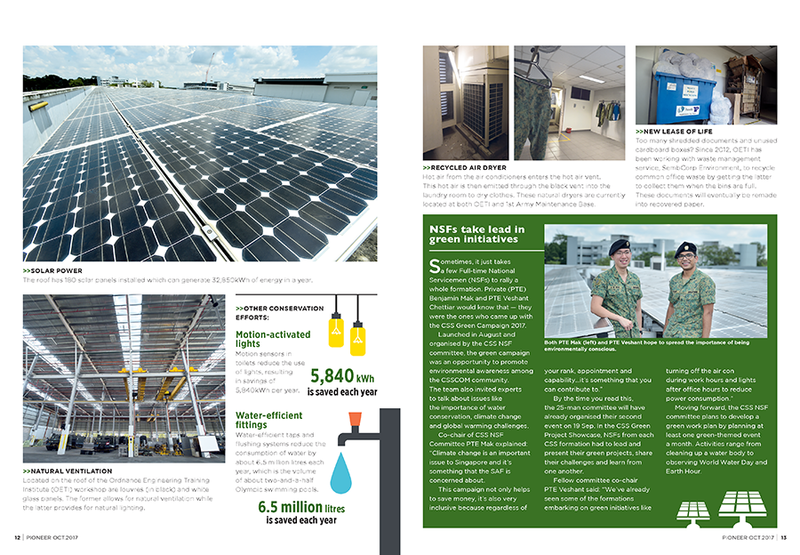 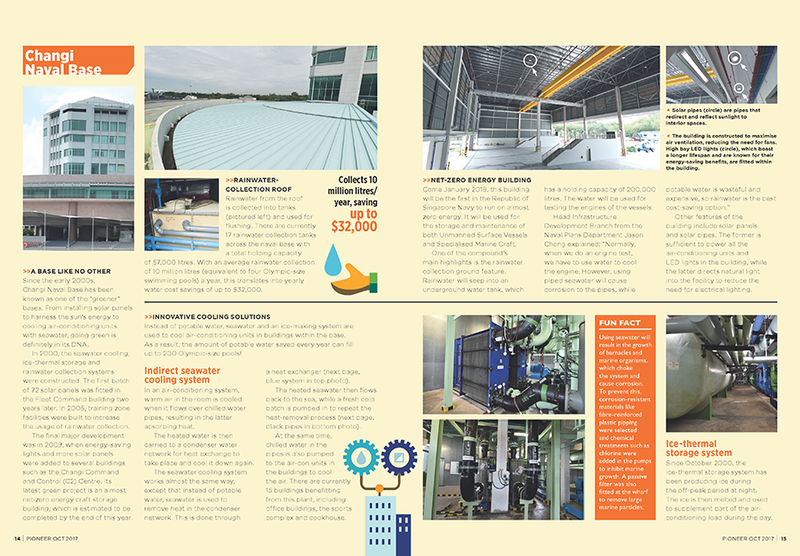 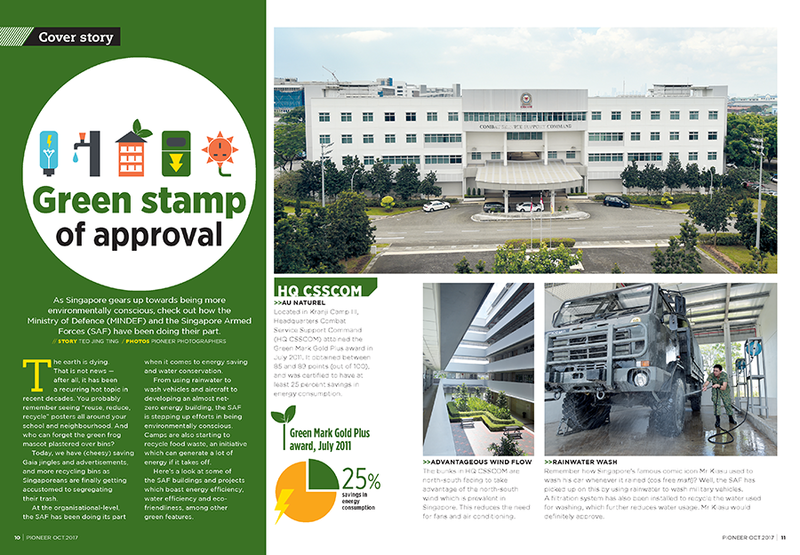 We take a closer look at the various eco-friendly initiatives that are already underway – from an almost zero-energy building to food waste recycling and using rainwater to wash vehicles. 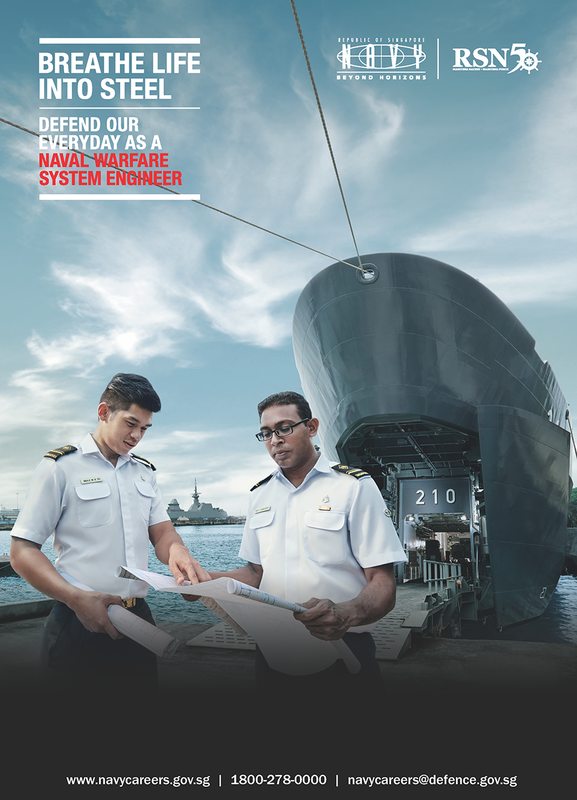 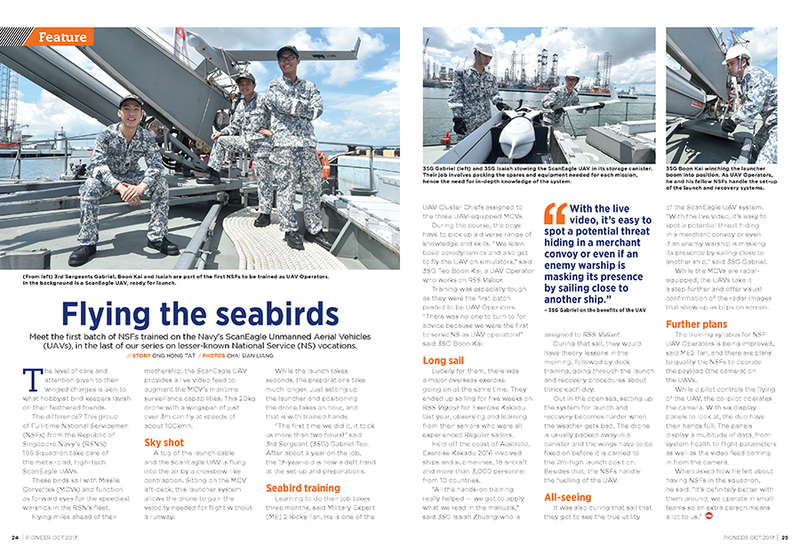 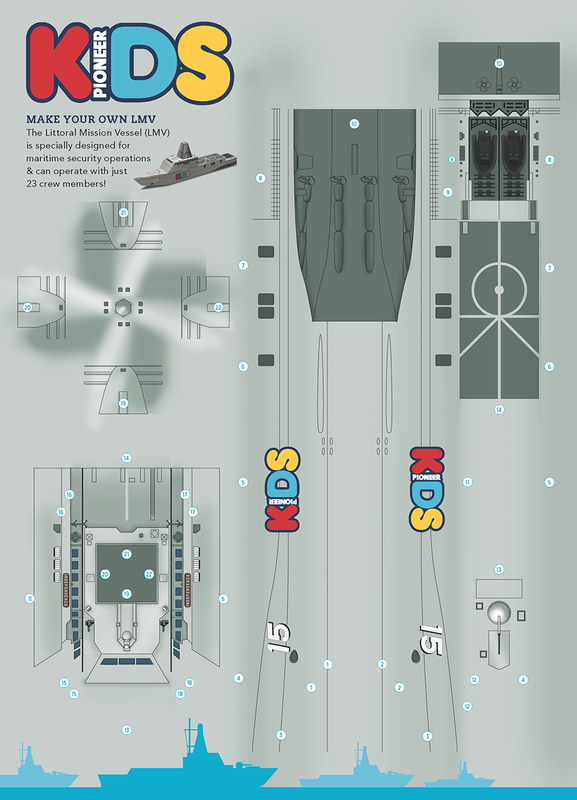 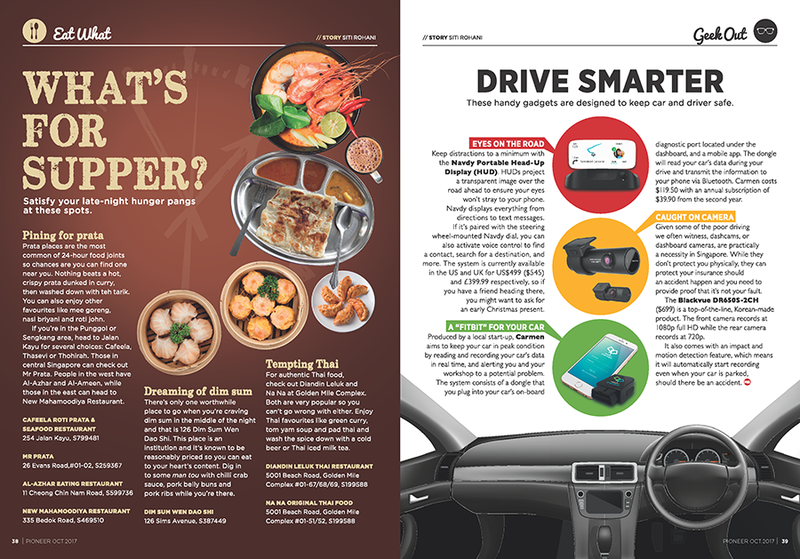 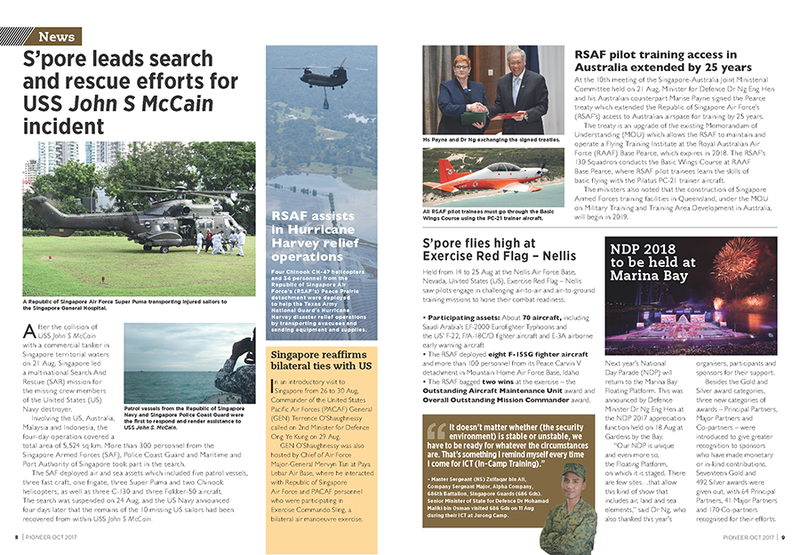 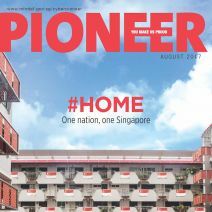 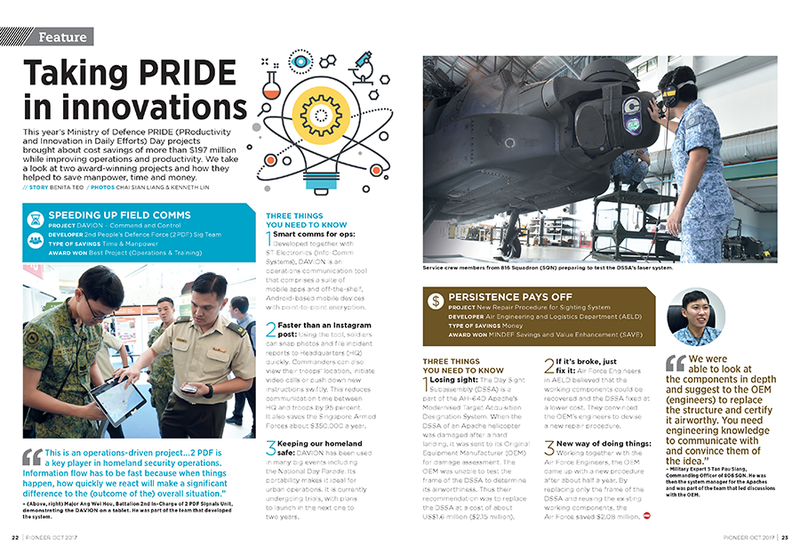 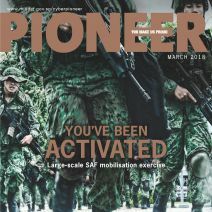 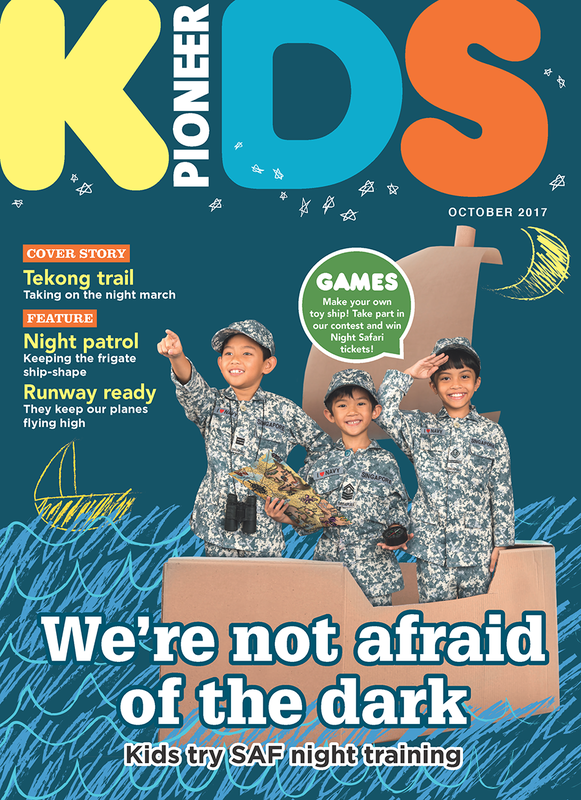 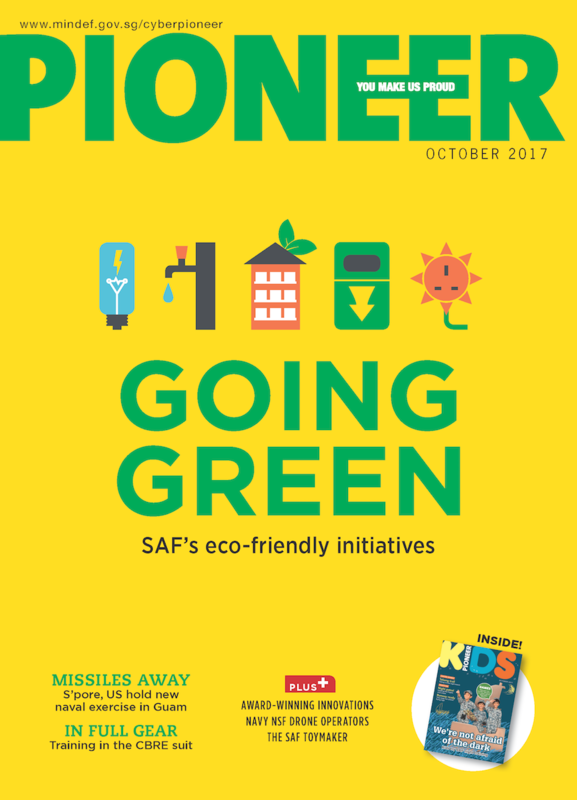 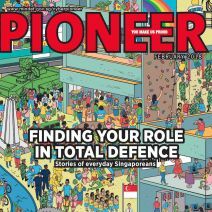 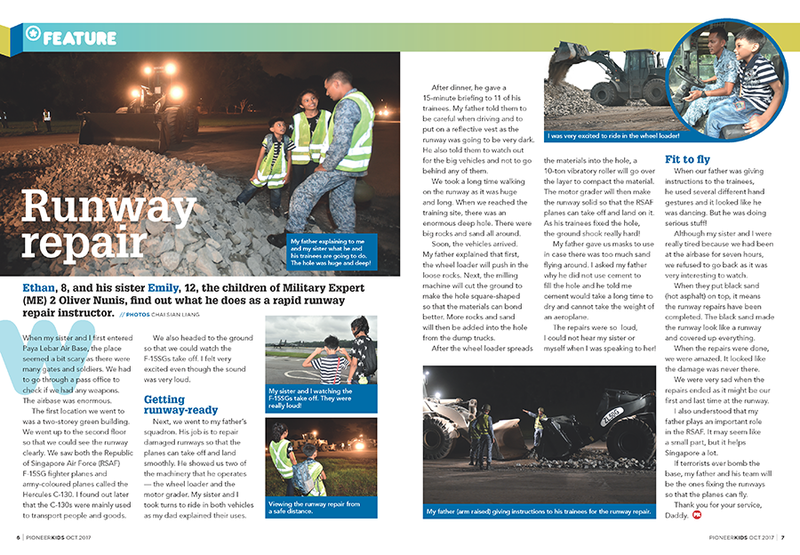 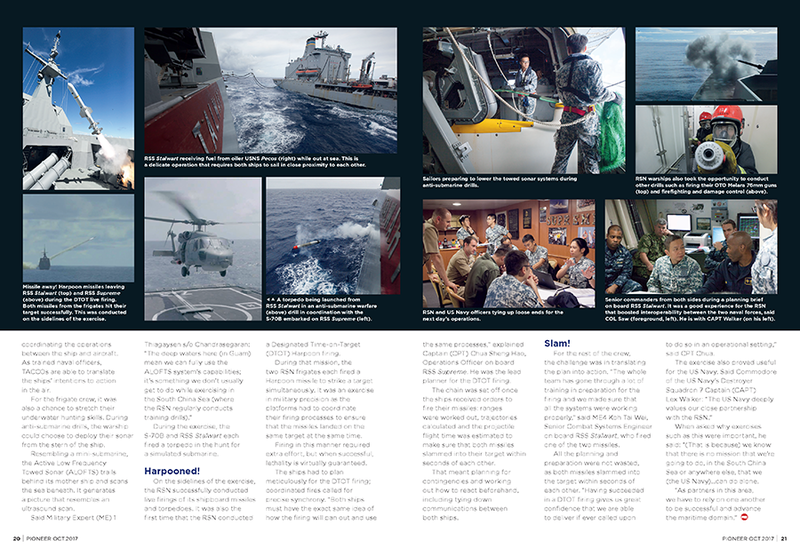 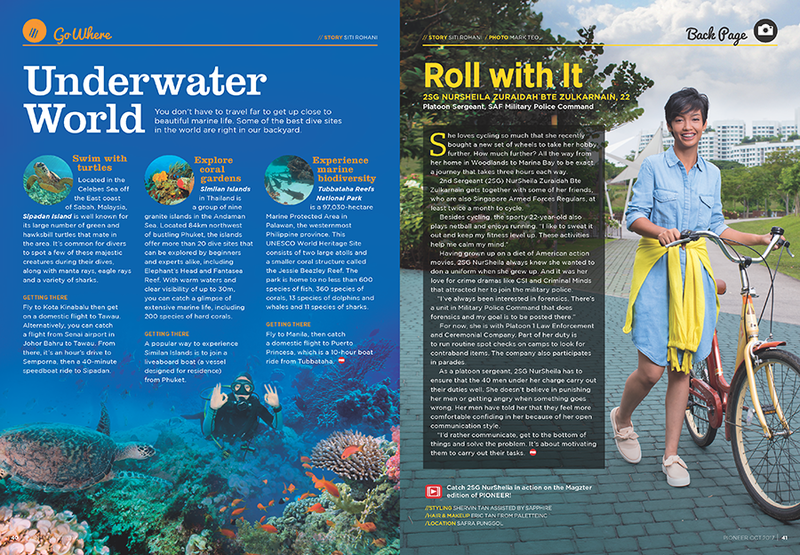 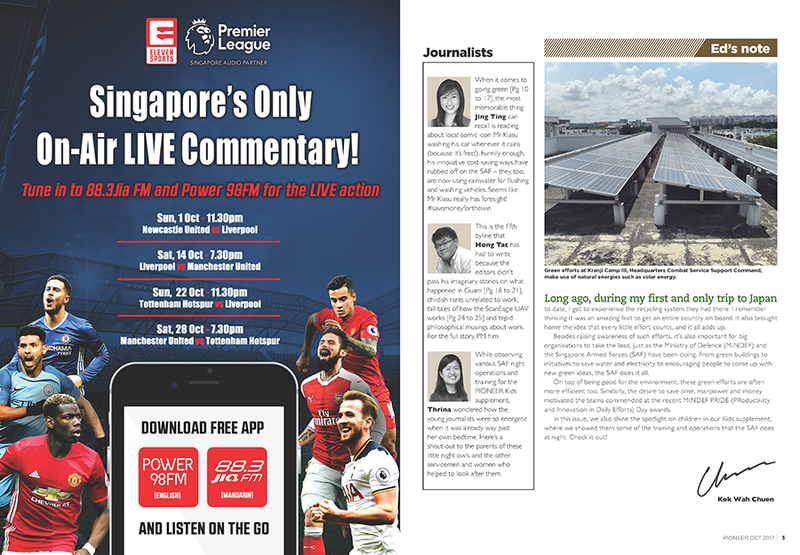 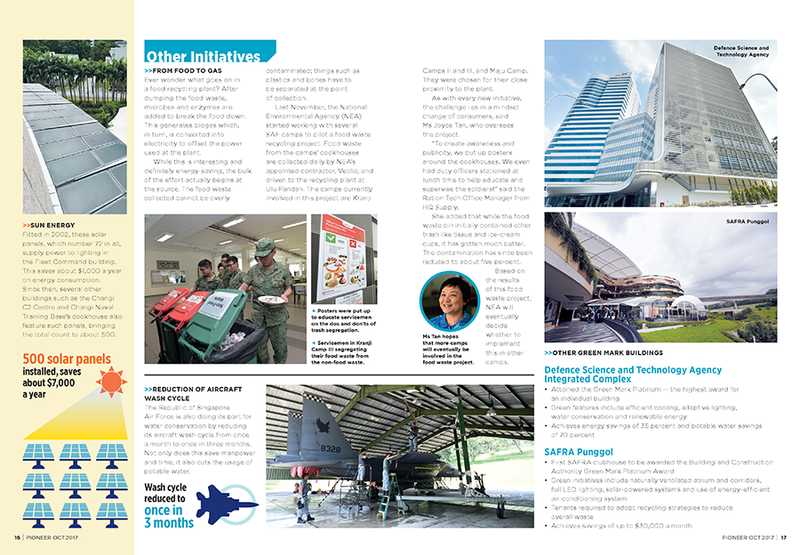 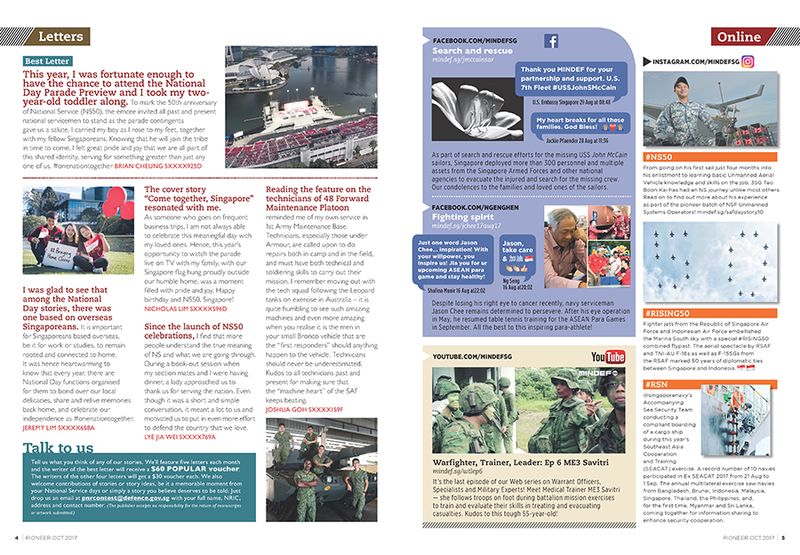 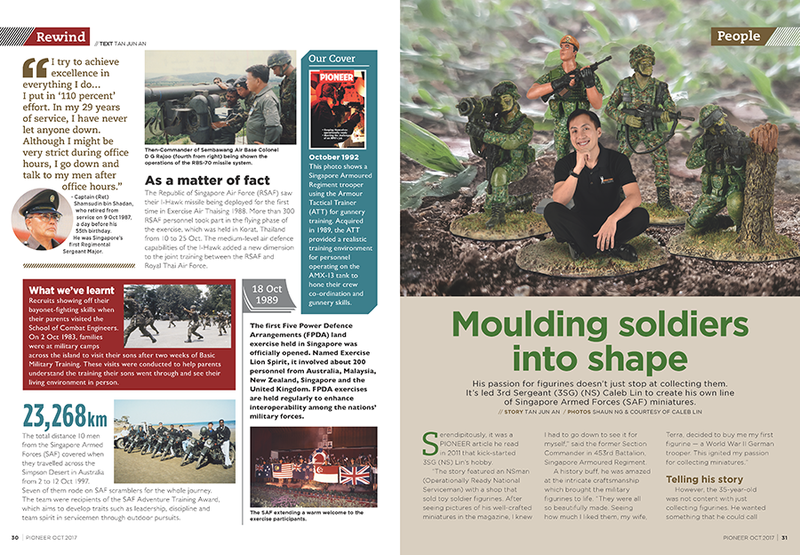 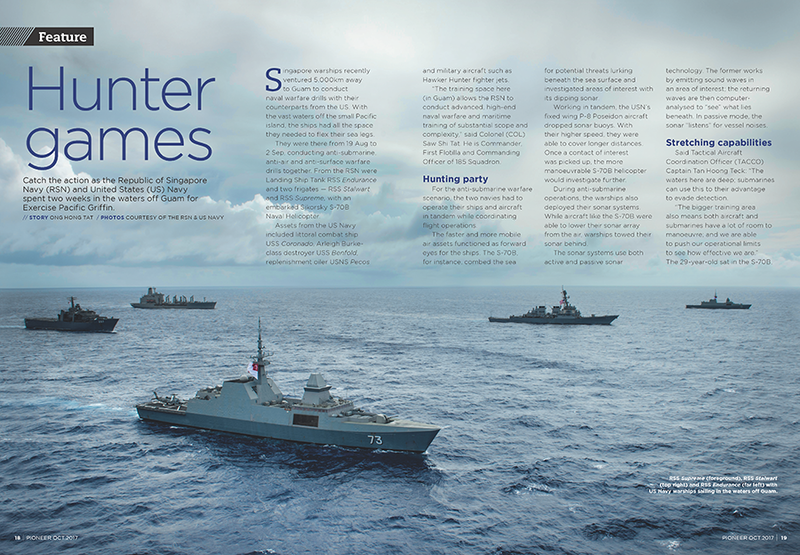 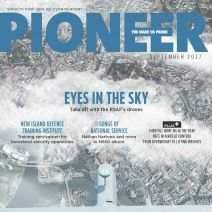 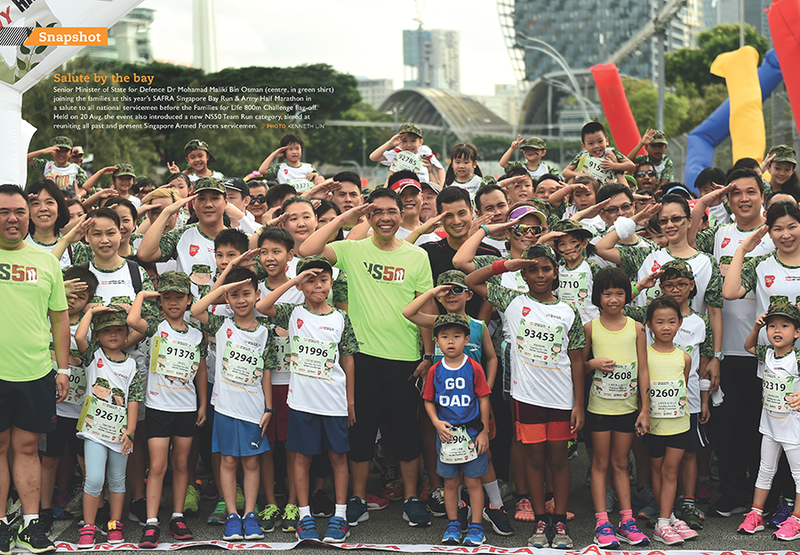 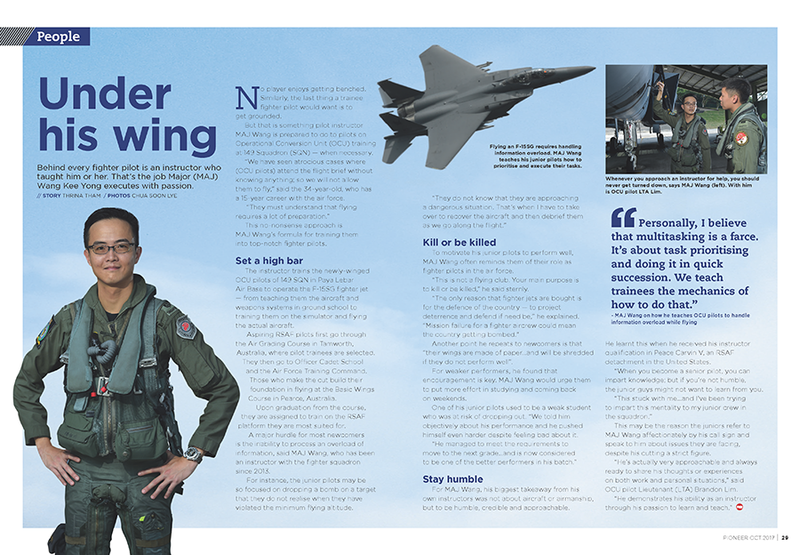 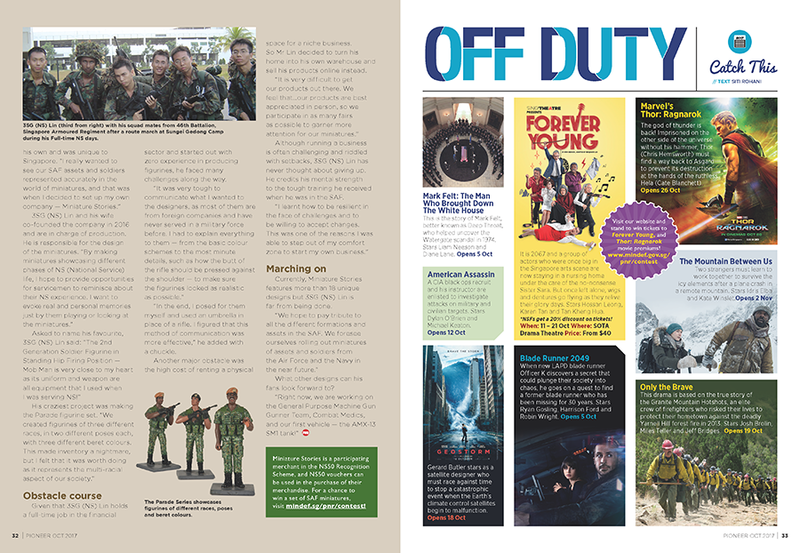 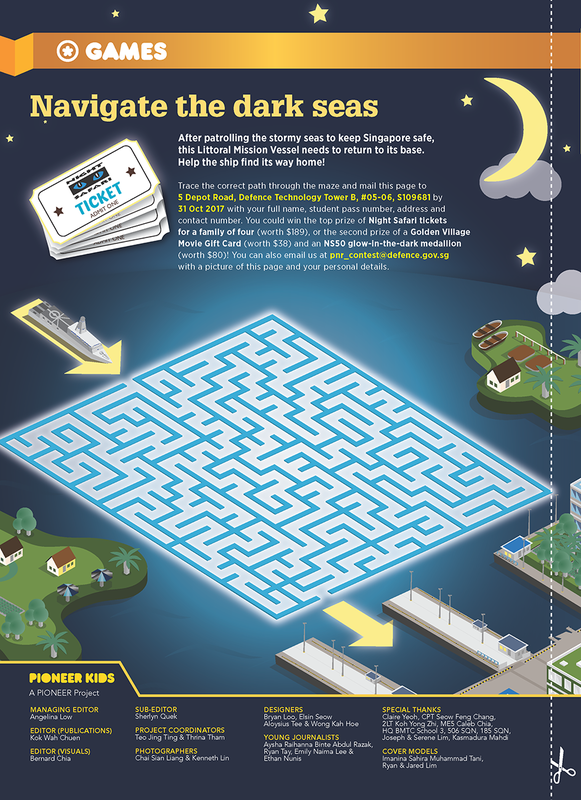 This issue of PIONEER magazine incorporates PIONEER Kids Supplement, with articles written by kids experiencing what their dads do at work, as well as a papercraft of Republic of Singapore Navy’s (RSN’s) Littoral Mission Vessel (LMV), for readers to make their very own LMV model.